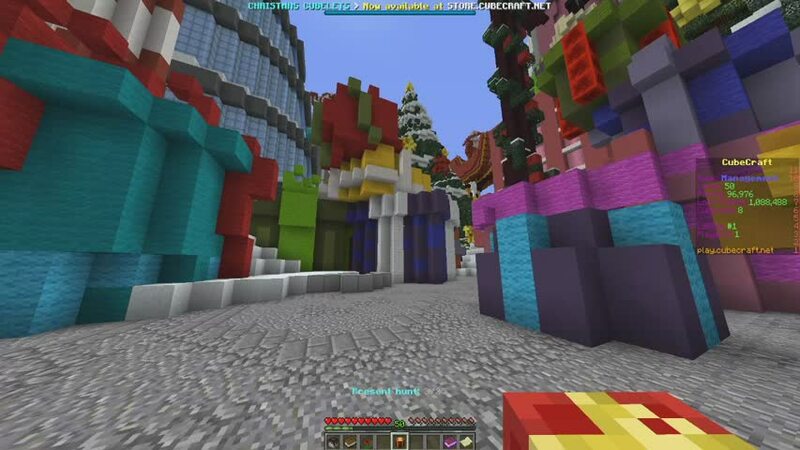 Christmas Update Part 1 - Lobby, Head Hunt, Maps, Cubelets and Loot! Discussion in 'Java Edition News' started by Camezonda, Dec 3, 2018. Ho ho ho, it's that time of year again, when fireplaces are lit and the stockings are out. 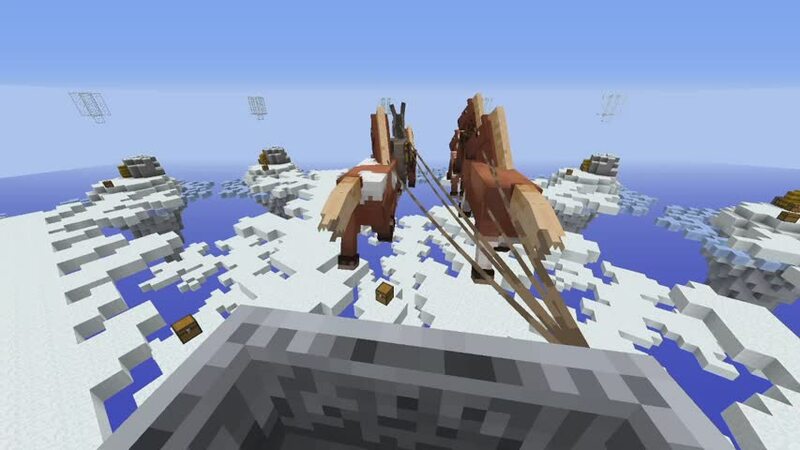 This year, Christmas on CubeCraft is even bigger and better than before. We're giving you guys two Christmas updates, split into two parts. Both jam-packed with content for you to play and enjoy over the Christmas season. This year for Christmas our lobby has been converted into a Christmas kingdom of snow, presents and candy canes. Explore the vast locations around the lobby, the huge Christmas tree, the igloo, the winter village and the snowy beaches. As usual with our seasonal lobbies, we've added our famous and well known Christmas Head Hunt. We have hidden 25 presents around the whole lobby and you must find them all to win the rewards. You have the chance to win a Christmas Cubelet, which can give you any of the 36 exclusive Christmas loot items. Collecting a present from the Christmas Present head hunt. With the Christmas lobby comes Christmas lobby game items. We've added 9 Christmas themed Lobby Fishing items and Relic Hunting items for you to collect during the Christmas season. These items are only collectable whilst the Christmas lobby is active, so you better get digging and casting. If you want to view your items, punch either the Relic Hunting or Lobby Fishing NPC and you will receive your fishing rod or relic shovel, then you can right click whilst holding them to open up your journal. The Christmas items are on the 3rd page. For the first time ever, we've added a lobby Christmas Advent Calendar. For 25 days, you will be able to collect each day to earn points, loot points and experience. Once you open the calendar, you will see a Christmas tree layout with all 25 days of the Advent Calendar. The gold present is the current day you need to collect, if you miss a day, you cannot obtain it anymore. There are also opportunities for you Advent Calendar lovers to get consecutive day rewards. There are 5 presents to unlock, 5, 10, 15, 20 and 25 days, meaning you need to collect that number of daily rewards in a row to unlock the presents. There are Cubelets, Christmas Cubelets and a lot of experience to unlock. Advent Calendar menu and NPC. 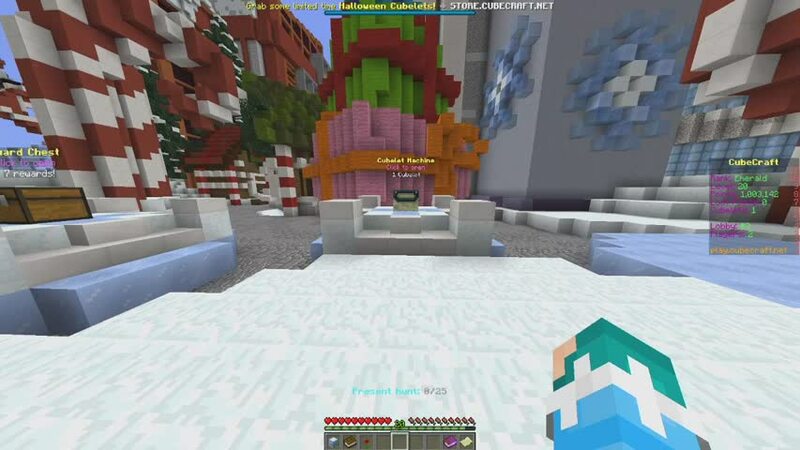 Along with releasing a Christmas themed lobby, we've also brought 7 of our famous Christmas maps, in all of your favourite games such as SkyWars, EggWars and Lucky Islands. 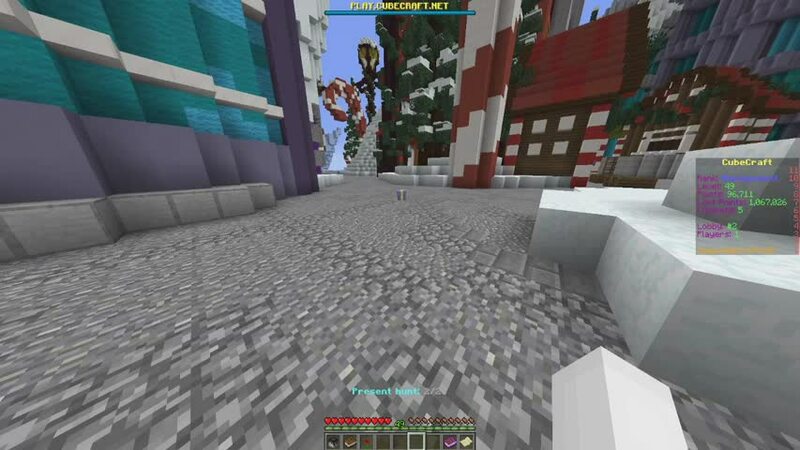 Each map is packed with Christmas spirit to make your gaming experiences of jolly during this time of year. Will you be able to play all of our Christmas maps? 36 Christmas loot items in total! Also, if you purchase packs of 3, 5 or 10 Christmas cubelets you automatically get some execulsive miniatures with the purchase. For 3 Christmas Cubelets you get a Reindeer miniature, with 5 you get a Present miniature and 10 you get an awesome Snowman miniature with a snow halo trail. Mythical Santa Sleigh Win Effect. 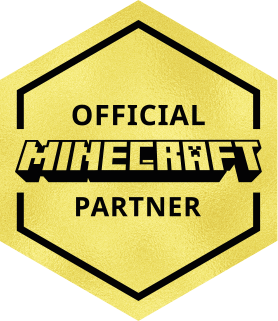 We've made a few changes to several of our lifetime ranks, making a lot of the perks more accessible than ever! We've lowered the price of the lower tier ranks significantly, meaning it now costs a lot less to unlock the ability to choose maps, along with all the other great perks. So what exactly has changed? Emerald Rank now has an additional 5 friend slots and Obsidian gets an extra 25 slots, giving Emerald Rankers a 75 friend limit and Obsidian Rankers 125! Obsidian gets an extra 5 party slots and can now create 20 player parties. SkyWars Time voting option is now available from Lapis Rank upwards. Tower Defence Price voting is now unlocked at Gold Rank and the Gamemode vote is unlocked at Diamond. If you want to see the changes yourself, visit store.cubecraft.net. MinerWare is now a permanent game. Multipliers will now activate for your chosen game successfully and any broken multipliers were given back to players. Improved the /report Plus feature, to be more reliable. Super secret Sentinel additions and improvements. Fixed some of the Christmas win effects from not working in some games. We hope you guys enjoy this Christmas update, part 2 will be following it soon. Don't forget to comment below! jamar781, Magitroopa, SheepDoesn'tPlayMC and 20 others like this. MrGrumpyCheese and Kloska like this. Lovely updates and such an amazing changes! I am already looking forwards to Christmas!!! SheepDoesn'tPlayMC, Priley, Shallidor and 2 others like this. You could better keep all games as you’re featuring all games lol. Woow this is very nice, I had started asking me when will you publish this post, with all the improvements in December, although if I'm honest, I miss snowman minigame but the daily christmas rewards is a good feature excellent job. Priley and Skyfire_swe like this. But on the other side, Snowglobe (solo LI), my favourite map, is back! A huge thanks for listening to the community as well! Priley, EGIIIIIIIIRL, Skyfire_swe and 1 other person like this. Well yea I suppose that is over 35. Good marketing strategy! Priley, ZaphIy, Spuuuni and 1 other person like this.